Snitz will have an important lead-up race at Doomben in preparation for the $1.3 million Kosciuszko. The Kosciuszko hopeful Snitz has continued to please trainer Matt Dunn as he prepares to take his first major step to the big race at Doomben on Saturday. Snitz is a $15 chance in $1.3 million The Kosciuszko to be run at Randwick on Saturday fortnight. 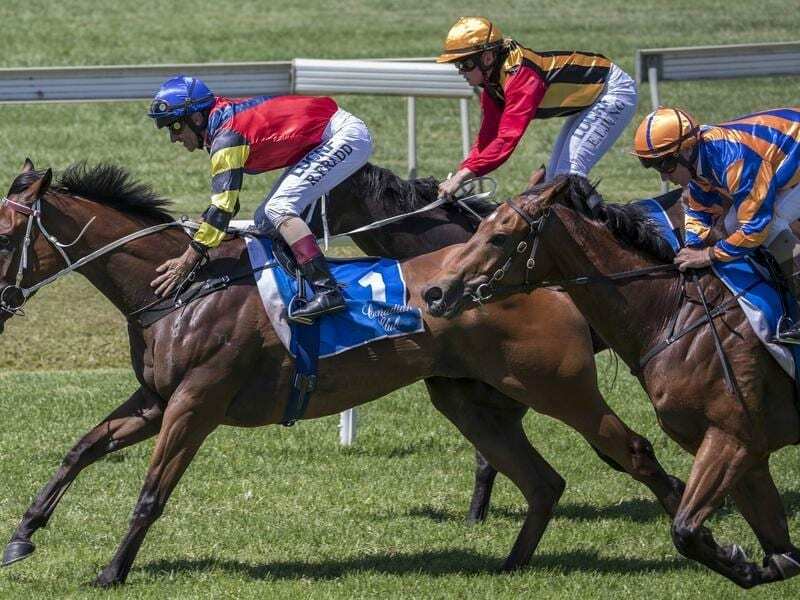 Dunn has mapped out a careful plan for Snitz and Saturday’s 1200m race at Doomben is an important lead-up. The gelding hasn’t started since being unplaced in the Fred Best Classic in May but won a barrier trial at the Gold Coast on September 11. “Snitz trialled better he ever has when he won at the Gold Coast, as it really was a dominant effort,” Dunn said. Dunn said how Snitz performed in The Kosciuszko would determine his long-term plans for the gelding. “We can freshen him up for the Brisbane summer or head to the carnivals next year,” he added. Snitz has won five of his 13 starts and was fifth in the Country Championship at Randwick in April. Dunn also has current The Kosciuszko favourite Care To Think who will trial in the next week. “I have him in the Ballina trials on Sunday as well as the Queensland trials next week. The weather will determine it but he needs to trial and any wash-out would be a disaster,” Dunn said. Care To Think, who had a recent throat tie-back operation, is continuing to work very well. Meanwhile, Dunn will run Divine Unicorn in a 1700m race at Caulfield on Sunday In a last-ditch attempt to make the Group One Caulfield Cup field on October 20.